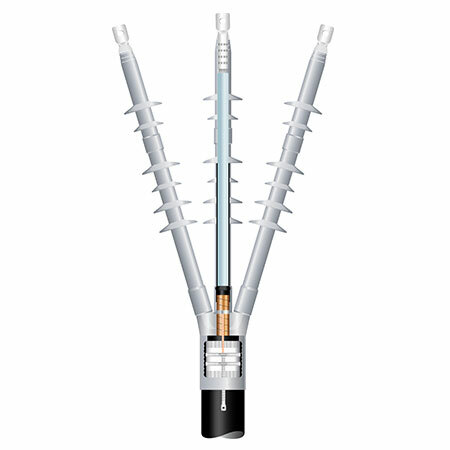 The Cold Shrink Cable Terminations are the ultimate type of equipment that is used in connecting cables to various other particulars. 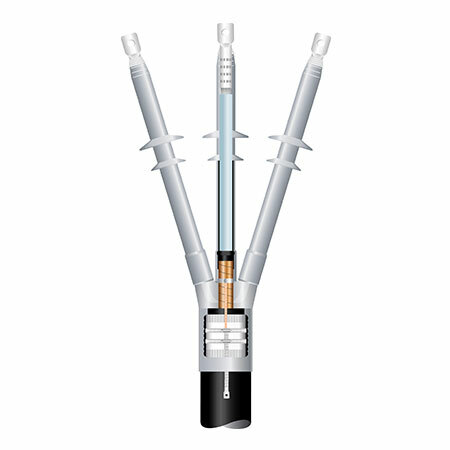 Thereby, cold shrink cable termination kits are preferably used for connecting with switchgear terminal, transformer terminal, poles and so on. The installation process of these cold shrink cable termination kits is simple and fast. Moreover, it is completely danger free and is one of the safest installation process. There are different methods of application available for cable termination kits. It can be indoor based as well as outdoor based. 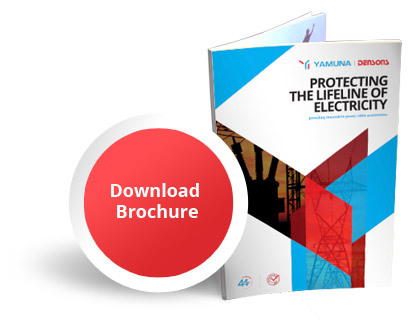 These can be applied equally to meet the requirements of low to medium voltage also. There are wide range of cold shrinkable cable termination kits available today, which can be classified by the way they are applied such as taped type, pre-moulded / push-on / slip-on type, cold application type and heat shrinkable type. The selection criterion for an appropriate type of jointing system by the user should be dependent on the site conditions, operating parameters, voltage applications and cable types. We at Al Yamuna Densons, are experts in the manufacturing of the cold shrink cable termination kits. 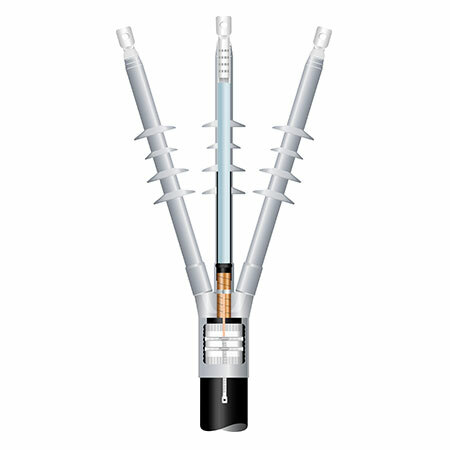 Our product Cold Shrink Cable Termination Kits & Cold Shrinkable Cable Termination has been popular across the world and thereby, we are successfully dealing with it in the global market as well. We are also leading Cold Shrinkable Termination Kits supplier & exporter from UAE. We are keen upon the standard and quality of our cold shrinkable termination kits. They are created with the use of supreme raw materials and all the necessary properties are applied in the process of manufacturing these termination kits. Through our product, we are aimed towards providing enhanced efficiency with excellent performance to our users. Although its installation process is easy, few factors such as the condition of the particular area, types of cables, operating parameters, etc., should be taken under consideration before its actual application.